Lying at the very heart of Mickleton, Elder Cottage is perfectly situated for a break in the Cotswolds. 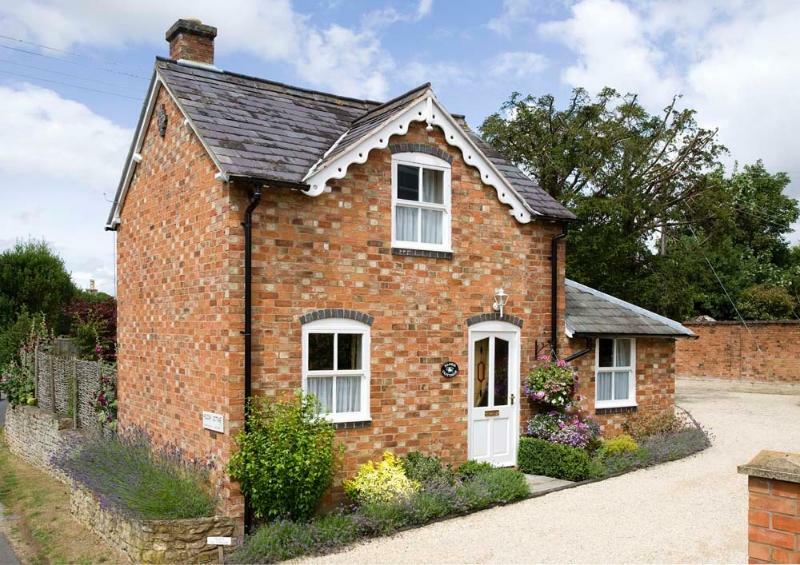 The village is just eight miles south of Stratford-upon-Avon and provides an ideal location to explore some of the sights in Gloucestershire, Warwickshire and Worcestershire. The village has all that you will need including a village shop, two pubs, and Three Ways Hotel, home of the Pudding Club. Just across the road from the Cottage is the King’s Arms, serving delicious meals and good beer. The main village shop, The Butcher’s Arms, and the Three Ways Hotel are all within two minute’s walk. We offer seven night holidays as well as short breaks of three or four nights. Please see the Rates and Availability page for further information. We welcome you to see reviews for the cottage on TripAdvisor. We are always happy to receive constructive feedback and look to improve our customers experiences in every way we can.